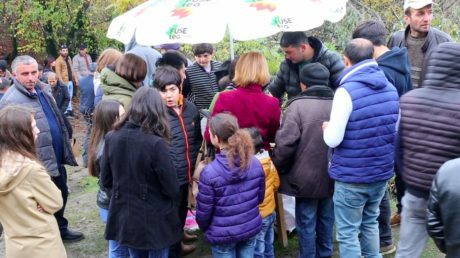 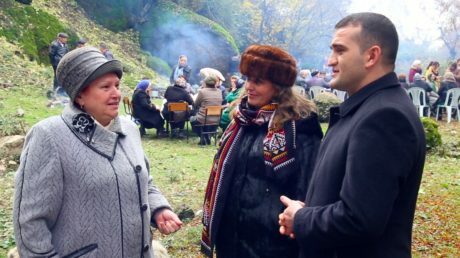 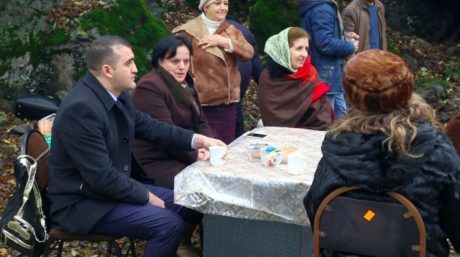 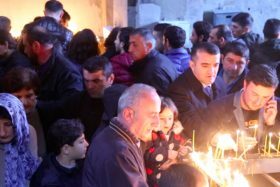 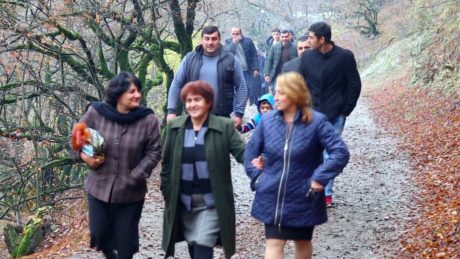 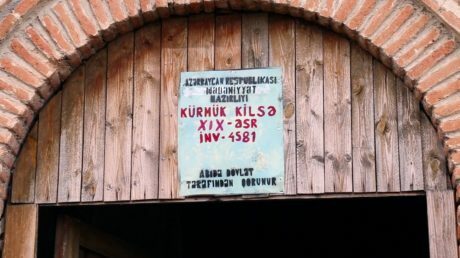 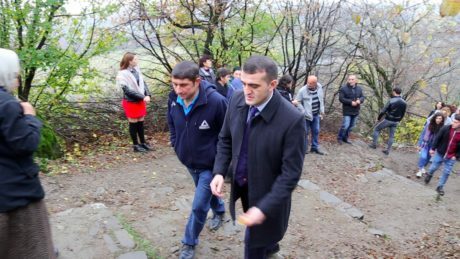 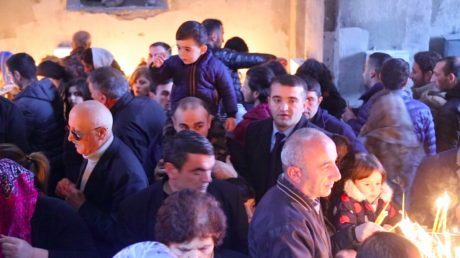 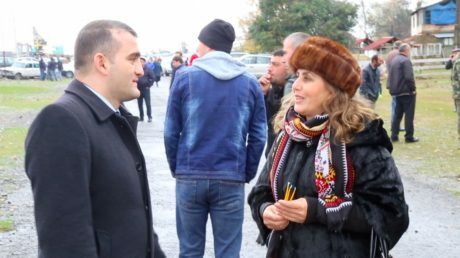 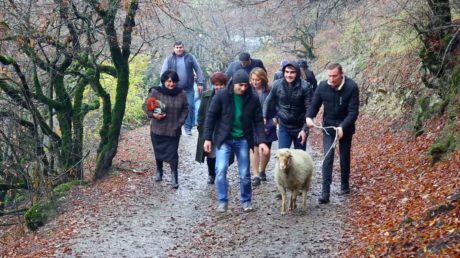 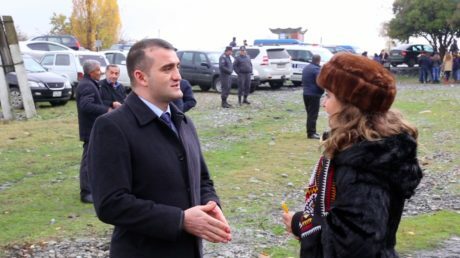 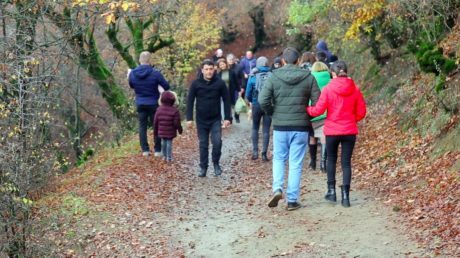 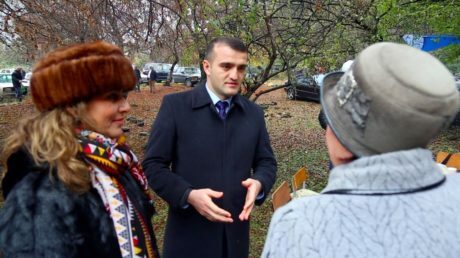 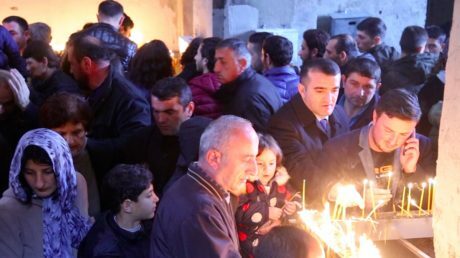 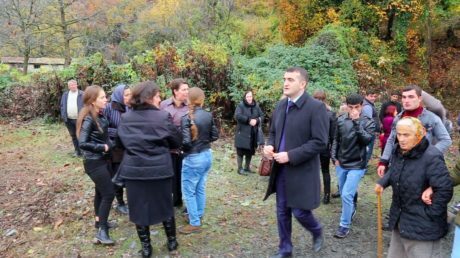 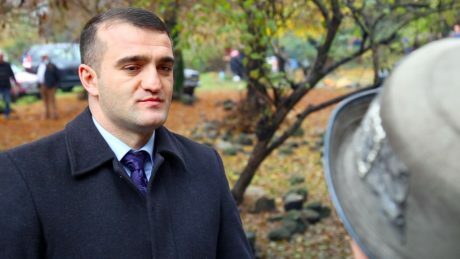 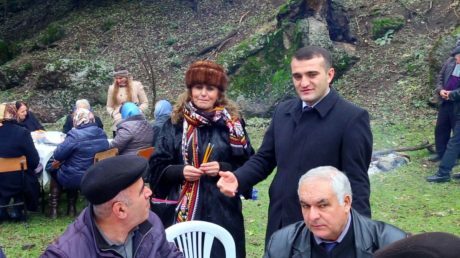 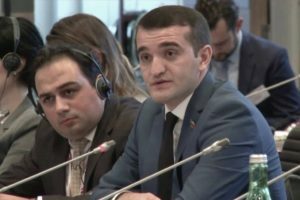 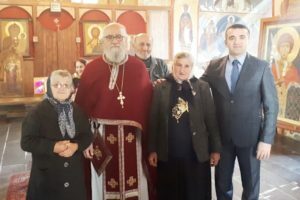 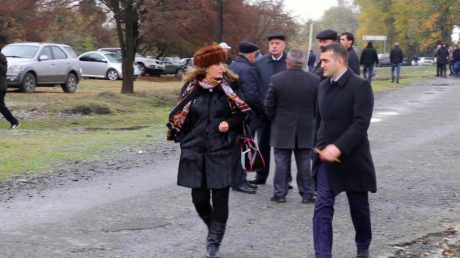 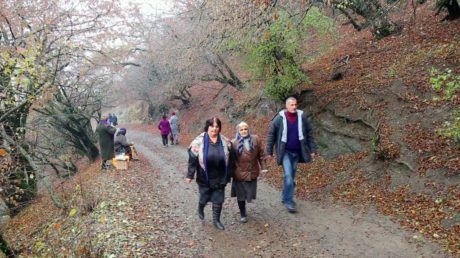 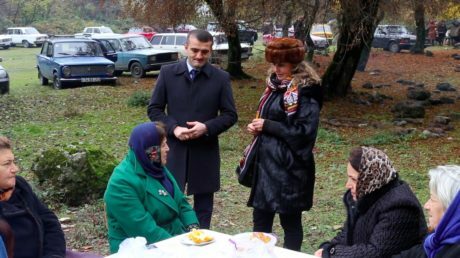 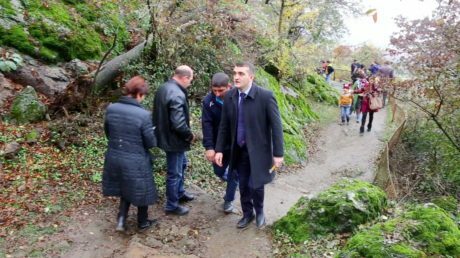 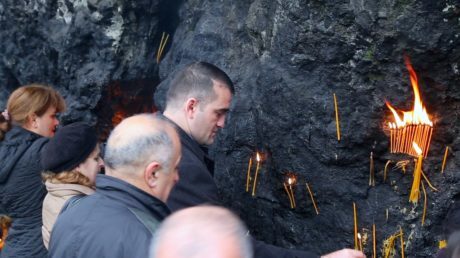 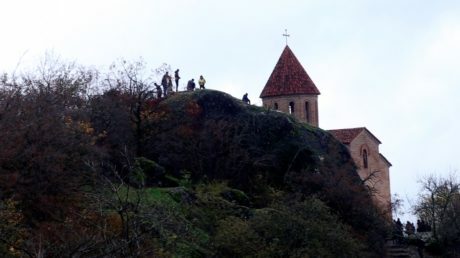 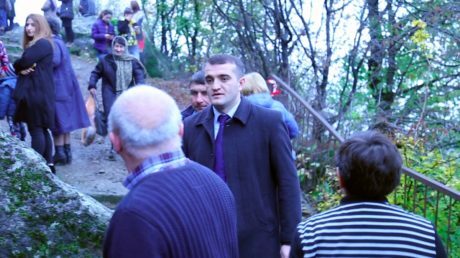 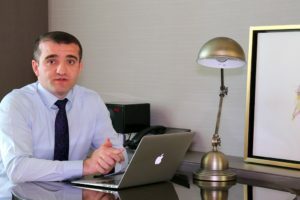 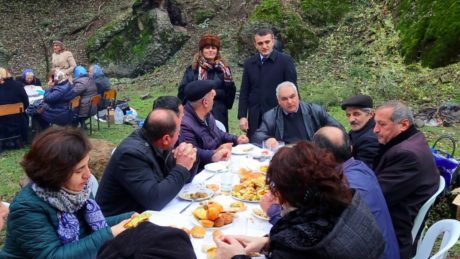 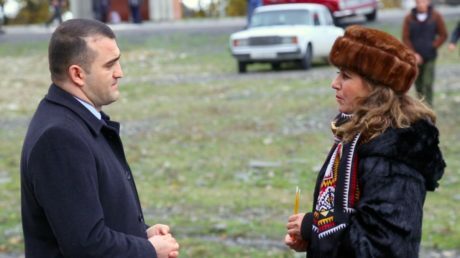 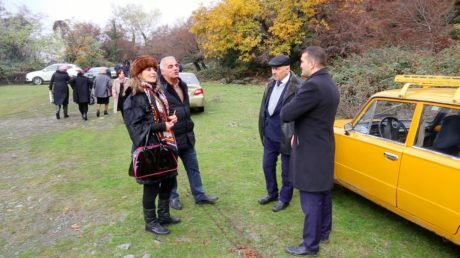 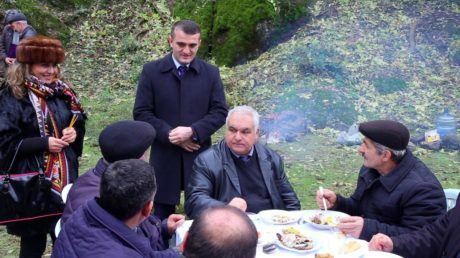 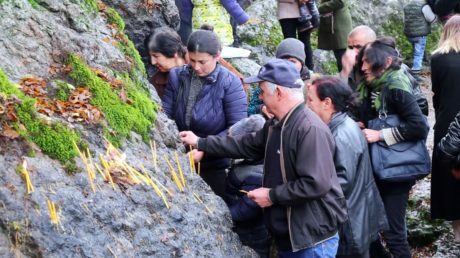 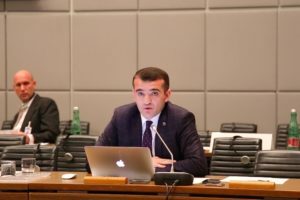 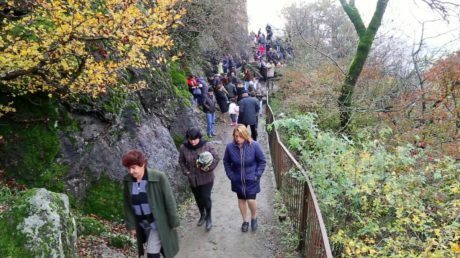 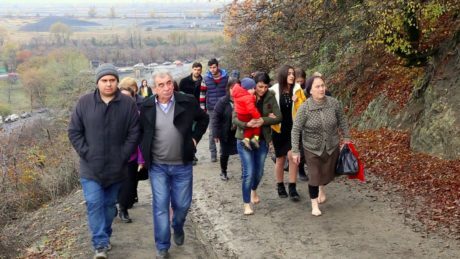 On November 23, holiday of both Azerbaijanis and Georgians – Kurmukoba holidaywas celebrated in Kurmuk village of Gakh region. Each Gakh resident, regardless of religious affiliation, took part in the festival. 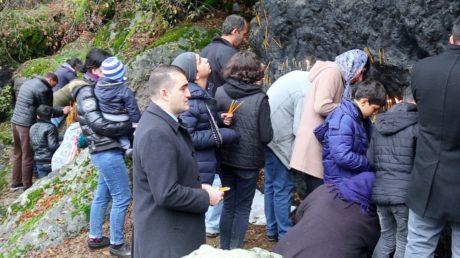 Kurmuk temple was visited in a day of celebration.